Waning Woman: Guess who won the GFC giveaway.? 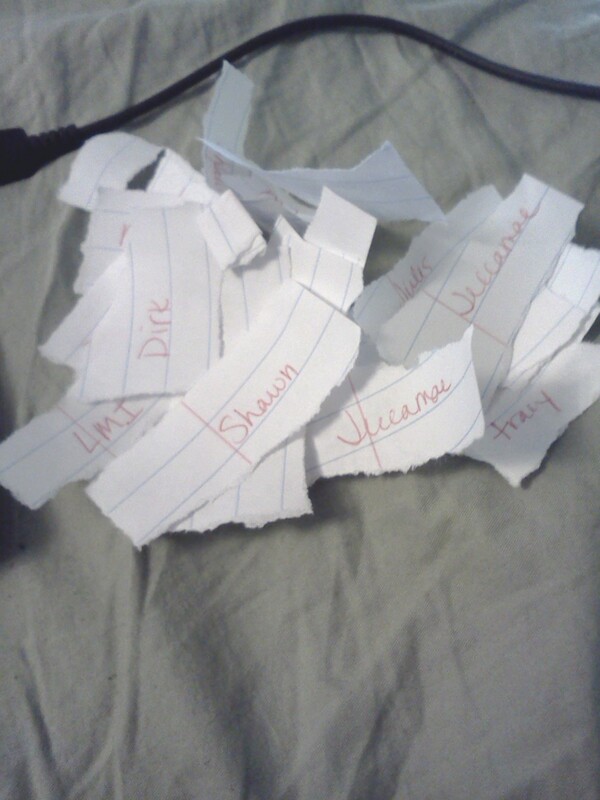 Guess who won the GFC giveaway.? Woohoo. 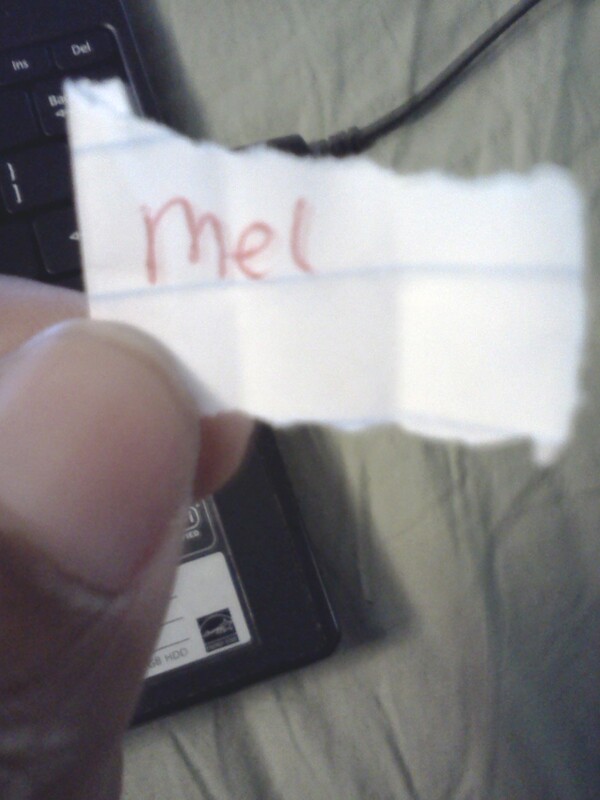 Mel, you are the winner! 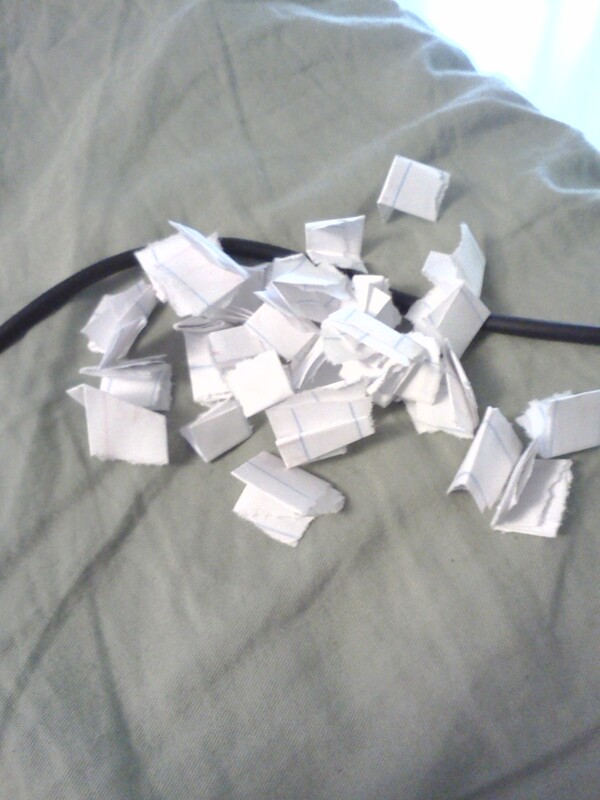 Thanks to all of you who entered and stay tuned for my next appreciation drawing. I "big puffy heart with a slice of cake on the side" you guys. What did she win? Other than our love and affection?